Hi, everyone. 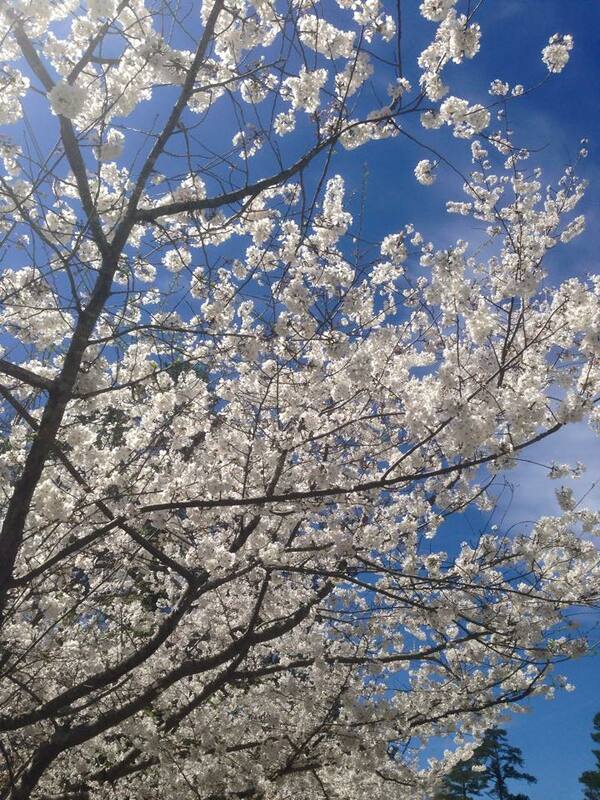 Lately I’ve been enjoying the colors of Spring. 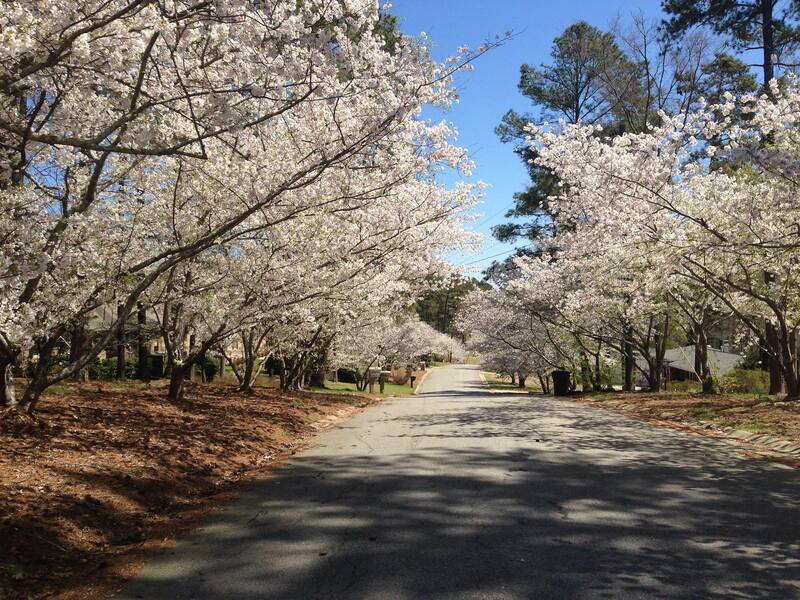 Around here, pink is the primary color of the season (aside from the yellow pollen). 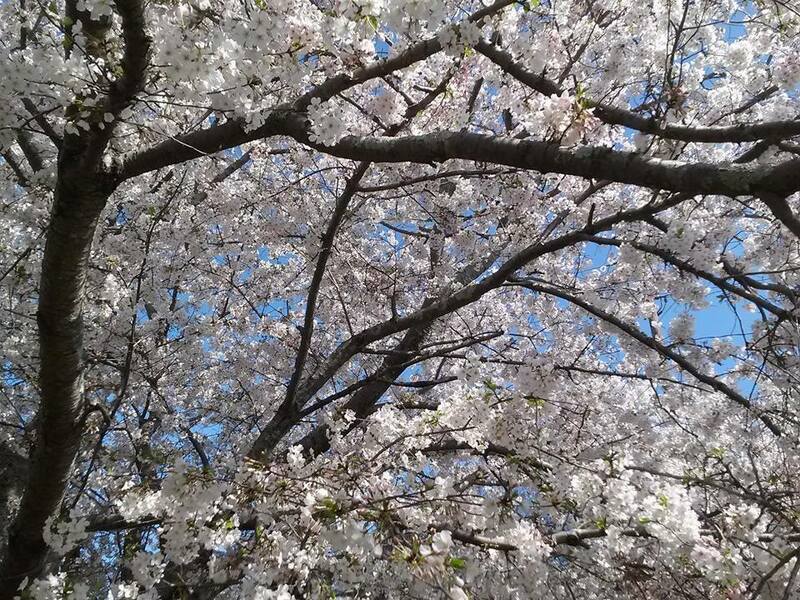 I took a few pictures of the cherry blossoms in my neighborhood that I thought I would share with you all. I hope you enjoy. My grandfather loved animals. My dad and aunt grew up with animals running all around their farm. Most of their pet dogs and cats wandered into the yard, where dad fed them. And, not surprisingly, they stayed. By the time I was old enough to remember, my grandparents had three beagles, at least two of which they had bought. A few years later, my parents bought two beagles for my brother and me. We enjoyed our dogs. They kept us fit running all around and gave us love and companionship. And I think our dogs, named Smokey and JJ, received the same from us. We used to spend one or two Saturdays a month at my grandparents’ house (about a forty minute drive away) to visit and to help in the garden, especially when it was time to plant or to pick the fruits and vegetables we grew. I could write a whole blog post on my experiences with the garden, but I have other plans for this post. My grandparents’ beagles, named Scooter, Belle, and Dot, were all different in appearance and personality. Scooter was the adventurous one, brown-headed with a black and white body. He was gone half the time we were over there, just roaming the neighborhood. Belle was the easygoing one- black, brown, and white spotted and bigger than the others- she would play with us some and let us pet her. Dot was the enigma. I’m not sure if my grandparents bought her, or if she just showed up in the yard one day and stayed. But she was different than the other two dogs. In color, she was white with brown spots. And she was shy and skittish. If any of us were outside, she stayed in the doghouse in the corner of the yard. Most of the time if she was in the yard and she saw someone coming, she would cower into the doghouse and stay until the coast was clear. My grandfather was the only person she would come to- until she came to me. My grandfather passed away when I was eight years old. One Saturday, somewhere around a year later, I didn’t have anything to do after lunch so I walked out onto the back porch. There stood Dot about twenty yards across the backyard, eyeing me suspiciously. She didn’t run- just stood there looking to see what I would do next. This was my chance. I wanted to be like my grandfather and have Dot come to me. I don’t know how long it took as I talked to her very softly and held my hand out, urging her to me. It was probably half an hour, but it seemed like twice as long. The whole time I prayed no loud noise or other person would scare her away. She wouldn’t bite if you got close enough to touch her. I had helped give her medicine before, which involved giving it to her as she was pinned up against the wall of the doghouse with no escape. But she didn’t like it at all. This time was different. She came to me out in the open and of her own free will. Slowly, she decided she trusted me enough to let me pet her for a while before she decided to back off and retreat to her house. I remember that I couldn’t wait to tell my dad what had happened. I read an article online talking about beagles and started thinking the beagles I grew up around and talking about them with my dad. 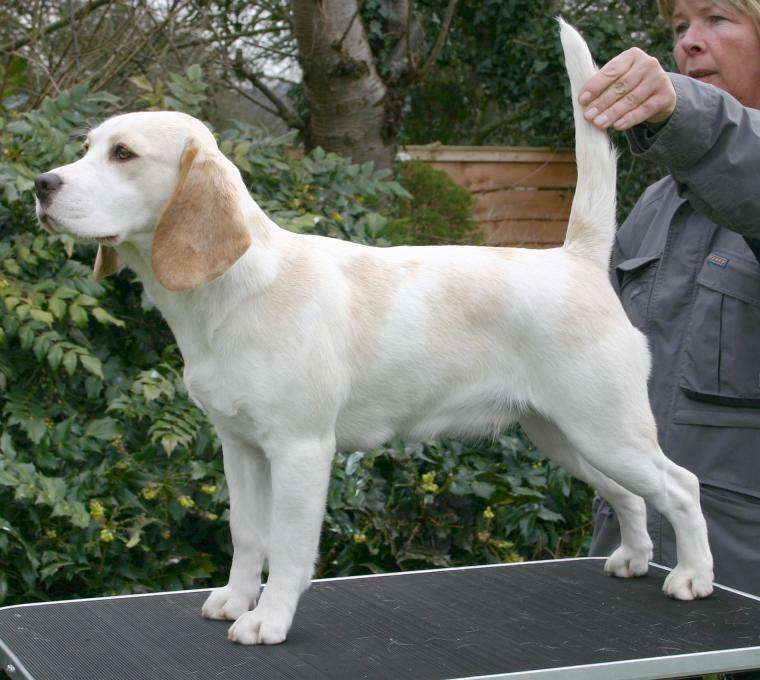 The picture below is a dog whose coloring resembles Dot’s. I wonder, who do you see? I came upon my interest in fragrances by way of wetshaving. My dad has never used aftershave or any type of fragrance, so I was on my own when I began my search for an aftershave. In the process of browsing the toiletries sections of various stores, I began noticing all of the fragrances that were available. But, still I settled for aftershave for several years. Then, late in my teenage years I got more serious about trying to find a fragrance to buy. My interest has grown exponentially since. So, here is my top ten fragrance list in the order in which I first tried them. 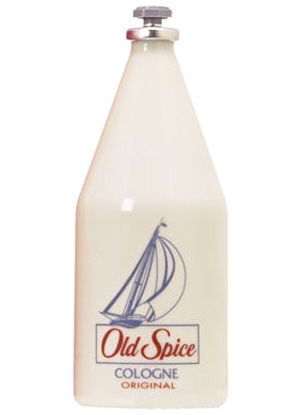 Shulton Old Spice– I am a huge fan of Old Spice. I always have the deodorant, aftershave, and cologne around. This is a good first cologne for a man of any age. It smells clean and pleasant, with notes such as lemon, carnation, cinnamon, vanilla and musk. And, to the surprise of many, it was originally for women. 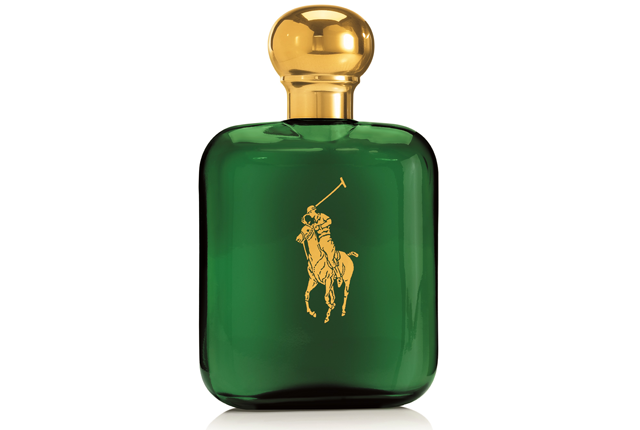 Ralph Lauren Polo– This was the first fragrance I purchased at a department store. My best friend had been wearing it, and I loved how it smelled so I bought a bottle. I love Polo on a tester strip and on other people. But on me it doesn’t smell as good. But it still makes my top ten list. It is a very deep, masculine fragrance with notes such as: thyme, patchouli, vetiver, tobacco and oakmoss. 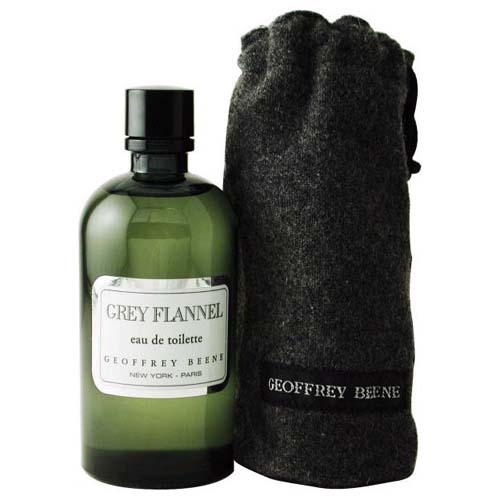 Geoffrey Beene Grey Flannel– This is my other fragrance choice from this list that was influenced by my best friend. I had not heard of it when I first saw it in his room. But I smelled it and knew I wanted a bottle. Luckily, this is a fragrance that smells more expensive than it is. The notes include: neroli, bergamot, violet, geranium, vetiver, and cedar. 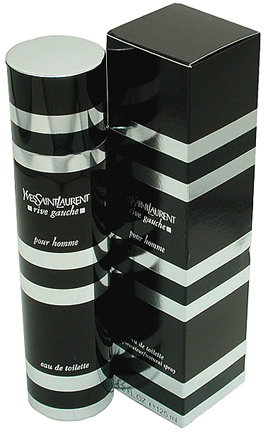 Rive Gauche pour homme– One of my favorite categories of fragrances is barbershop style fragrances, and this is a prime example. Rive Gauche smells spicy and clean- Pinaud Clubman meets Brut meets Barbasol shaving foam. It’s classicly masculine, but without feeling out of date to my nose. Notes include rosemary, star anise, coumarin, guac wood, and patchouli. 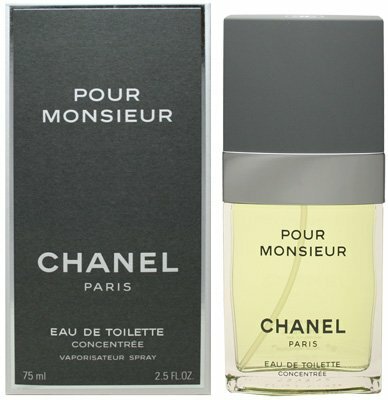 Chanel Pour Monsieur– Most of the time, I don’t pay much attention to fragrance conventions such as when, where, and by whom a fragrance should be worn. Pour Monsieur is an exception. This is my special occasion fragrance. I reserve it for times when I put on my black suit to attend a night at the symphony or theatre, for example. You will be noticed in a good way when you wear PM. Notes include: lemon, verbena, cardamom, and cedar. Bvlgari Black– If I were ever to describe a fragrance as intelligent, I would apply it to Black. Most fragrances have three stages of development: top notes, heart notes, and base notes. Black does not progress that way. Instead, you smell all the notes come in and out at different times throughout the time you wear it. I love that it doesn’t have a standard development, as my nose isn’t sharp enough to notice how fragrances typically develop through the “pyramid”. Notes include: lapsang souchong, leather, amber, and vanilla. 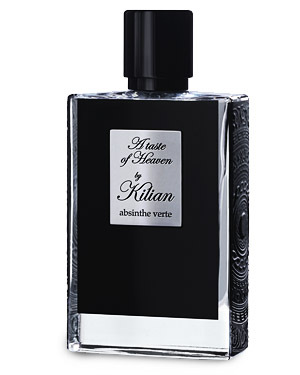 By Kilian A Taste Of Heaven– Along with vetiver, lavender is a favorite note of mine. I have my friend Jane to thank for suggesting I try AToH after she learned that I love Caron Pour un Homme. A full bottle of this would be a big splurge, but I will always have at least a sample of it in my fragrance wardrobe. Notes include: orange flower, rose, lavender, and tonka bean. Bespoke Fragrance– It is a nice perk of having friends who experiment with fragrace oils to make custom blends. A dear friend of mine made a custom blend for me after she learned how much I love lavender notes and A Taste Of Heaven, specifically. She did a very good job of replicating the notes. So I naturally had to include this one in my list. 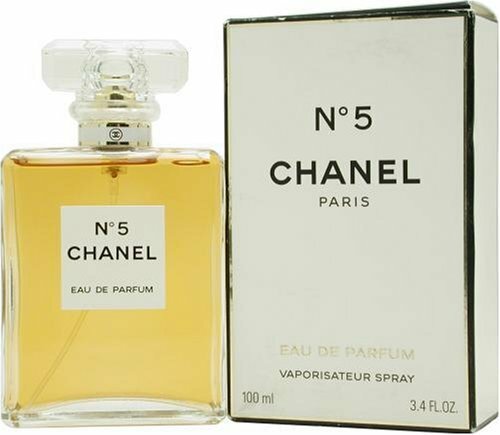 Chanel #5– I wanted to include at least one feminine fragrance on my list. It was between this one and Guerlain Shalimar. My philosophy with fragrances is that if I like the way a fragrance smells, I wear it. It doesn’t matter to me which side of the counter it comes from. And Chanel #5 smells very good. The aspect of this one that stand out for me is aldehydes. They smell of clean linen brought in from the fresh air. Almost everyone knows this since Marilyn Monroe popularized it. If you haven’t smelled it, you should. Notes include: aldehydes, neroli, jasmine, iris, sandalwood, amber, and vanilla. 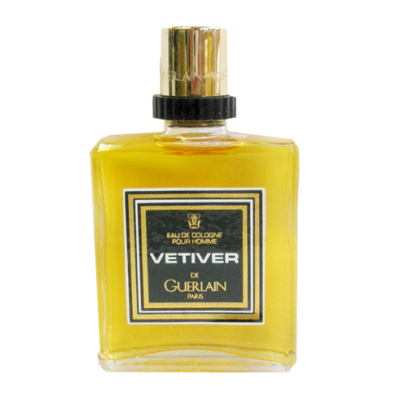 Honorable mention– I couldn’t leave out two from Guerlain- Habit Rouge and Shalimar. HR reminds me of a more sophisticated Old Spice. “Sweet dust” is how Luca Turin describes it in Perfumes: The Guide. Shalimar is rich, spicy, sweet, and powdery. In a word, luxurious. So, here you have my top ten fragrance list, with a couple more thrown in for good measure. What do you think of my list? I would love to hear from you. As always, thanks for reading. Distilling all the books I have read into a top ten list is a challenge. But this is the challenge I have presented myself. In the process of making this list, I was tempted more than once to make it a top twelve, or fifteen, or… well, you get the picture. I love this list. It is a balance of fiction and nonfiction, and it represents my lifetime in books. I decided to arrange it not in order of preference, but in the order in which I read them (to the best of my memory). 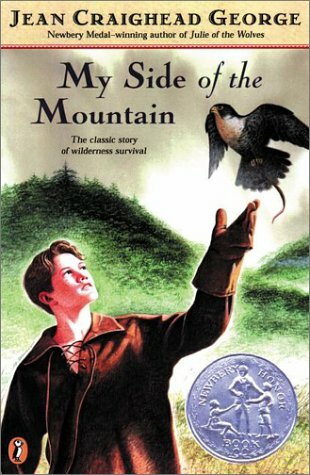 This book about a boy named Sam who tires of his cramped life in New York City and runs away from home, where he learns that he needs to find a balance between spending time alone in nature and being with the family and friends he loves. 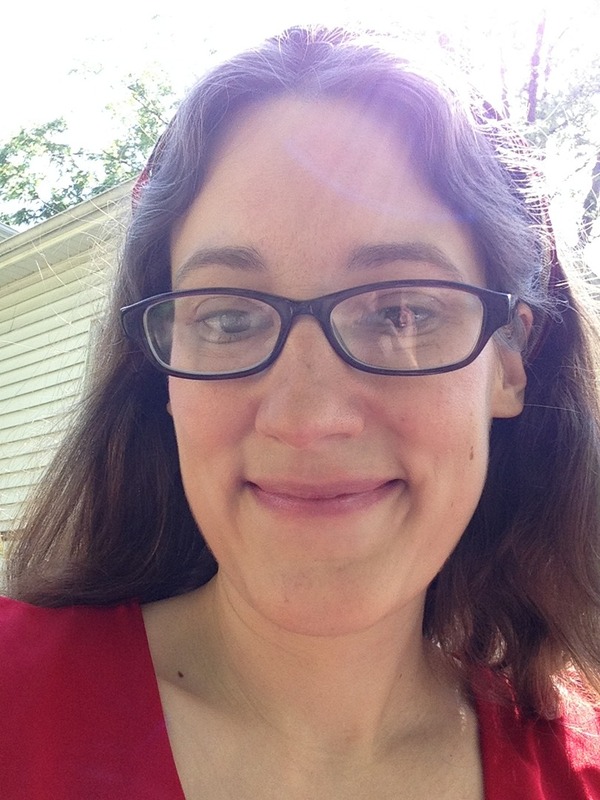 I identified with Sam’s struggle, as I loved to roam the woods behind my house. But I also enjoyed coming back to see what my loved ones were up to while I was gone. My next favorite book comes from high school required summer reading. 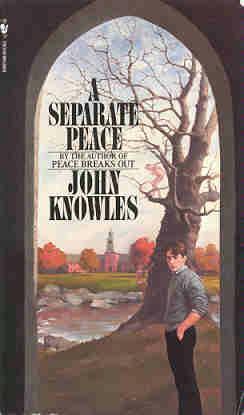 It is a story of the friendship and rivalry between two prep school friends. Writing any more about it might give up the plot, so I’ll just say I think teenagers, especially boys, will find much to identify with in this book. I cheated a little here by picking a movement, and not a single book. Transcendentalists beliefs of being true to yourself instead of following others, and relying on your instict/intuition instead of knowledge have a lot of appeal to me. Though I do love to learn, and value knowledge, I strive to live as simple and natural a life as possible and practical. 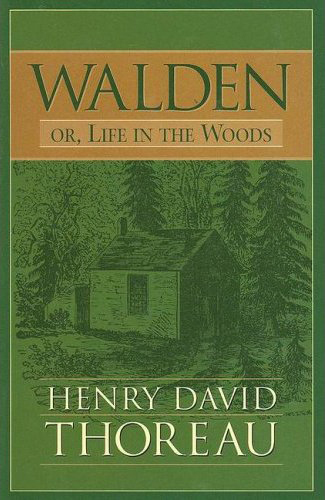 Raplph Waldo Emerson and Henry David Thoreau are two of my favorite Transcendentalist writers. I am a fan of King’s work, having read probably eighty percent of his bibliography. His Dark Tower cycle of stories is phenomenal. I envy his imagination and writing ability. So, I immediately bought his book on writing when it came out. 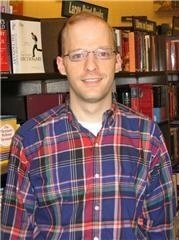 He tells of his love of writing and gives advice about style and the business side of writing. 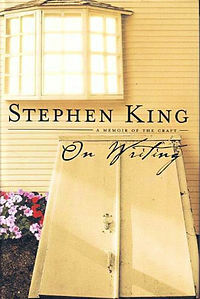 I recommend it to any fan of writing and/or of King himself. 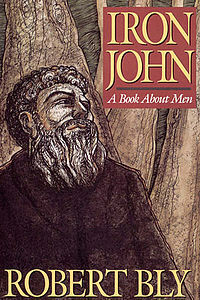 Iron John (or Iron Hans) was originally a Grimm fairytale. 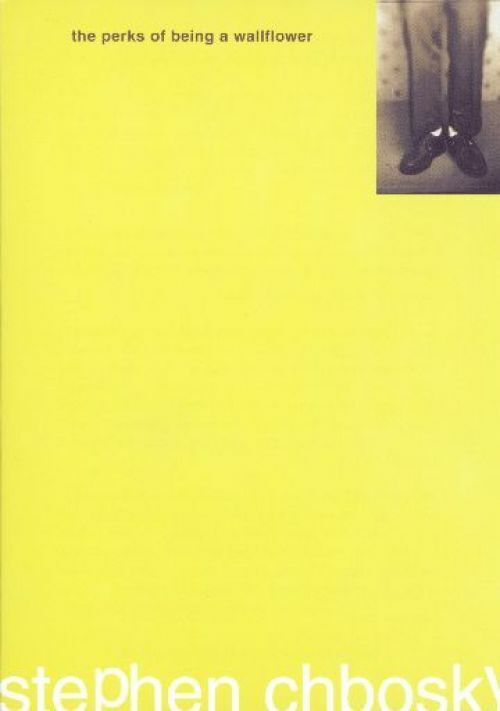 In 1990, Robert Bly wrote this book, which started a men’s movement. Bly uses Jungian psychology, and various myths, legends, folklores, and fairy tales throughout the book. He believes that the fairy tale of a boy maturing into adulthood with the help of the wild man contains lessons modern man can find useful to help him be his best. I am a grammar geek. I love everything about writing: from first draft to final edit. Word choice, puncuation- I love it all. 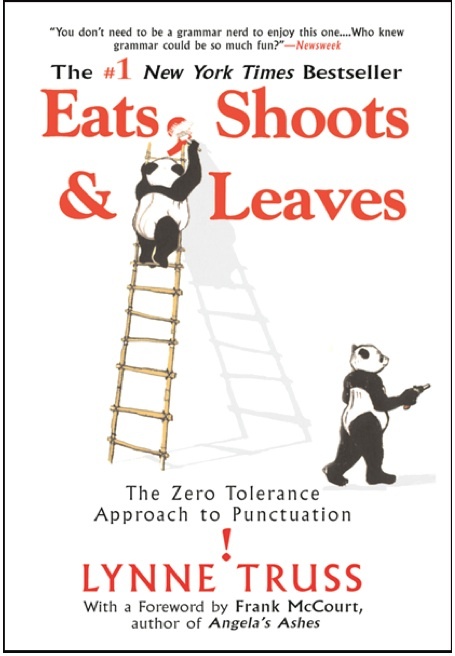 This book by Lynne Truss is a cheeky guide to proper punctuation that is as hilarious as it is informative. 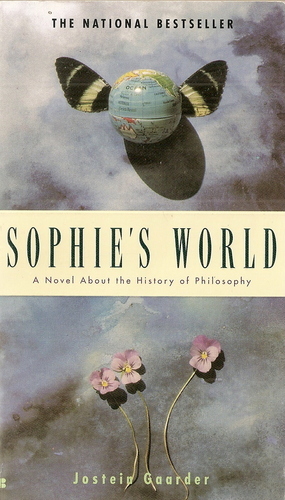 Sophie’s World is a book about a young girl who begins receiving letters from a mysterious man. In each letter is a philosophy lesson. The elements of mystery and the learning of philosophy make this an interesting read. I was surprised how much I liked this book. 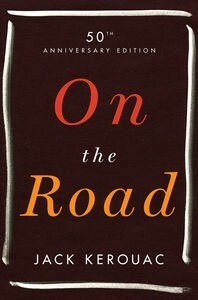 Kerouac’s story about road trip, adventure, and living life to its fullest is a wonderful book that everyone should experience. 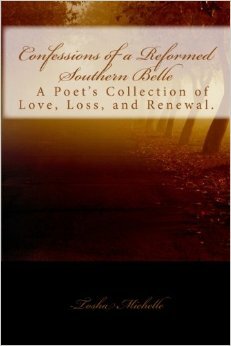 I got caught up in the poetic musicality of the book and the heart of the Beat movement. 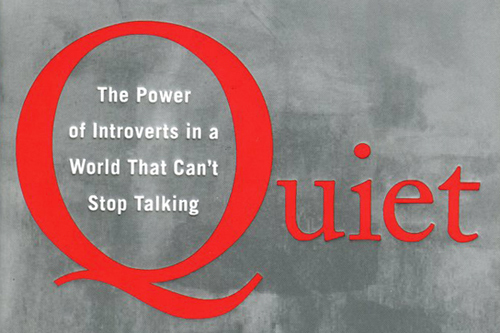 Introverts make up a third to a half of the people you are around every day. I am one of that number. Yet, it seems like introverts are undervalued today. Everyone loves the happy, gregarious people among us. But Cain puts forth an Introvert’s manifesto, explaining the many benefits of our temperment; and, yes, the drawbacks, too. Reading this book was to discovery myself on every page. 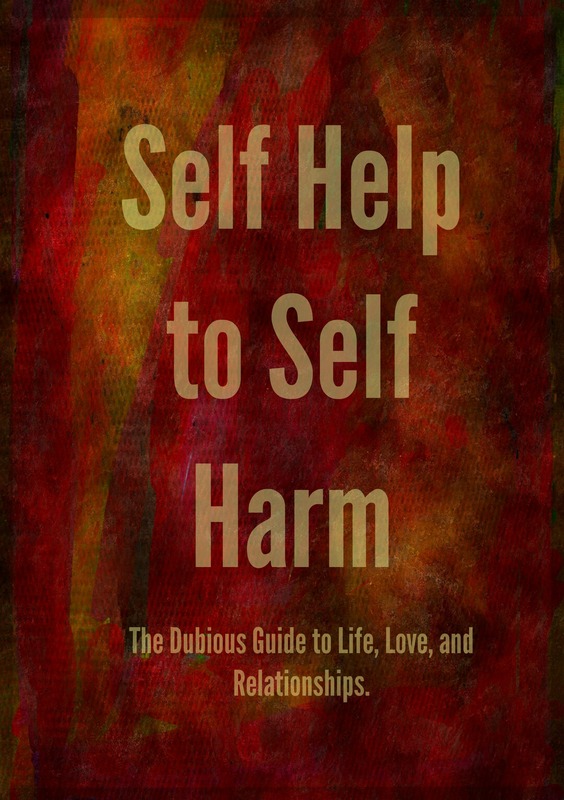 Read this book to understand yourself, or a quiet, reserved loved one. This is the story of Charlie, an introvert and high school freshman. The story is told in letters written by Charlie to an unknown recipient. Charlie says this recipient is the only person he can trust. We follow Charlie as he struggles with the complicated issues of friendship, unrequited love, and putting his past behind him. Perhaps the most important lesson Charlie learns is to live his life, and not just react to events in his life. So, there you have it. This is my top ten favorite books at this moment. This list will probably change in the near future. But these books will always be among my favorites. What do you think of this list? What books would make your top ten? I’d love to hear as I am always looking for new books to read.